As a true “Super Food” vegetable with a vibrant red color, it is difficult to beat beets. 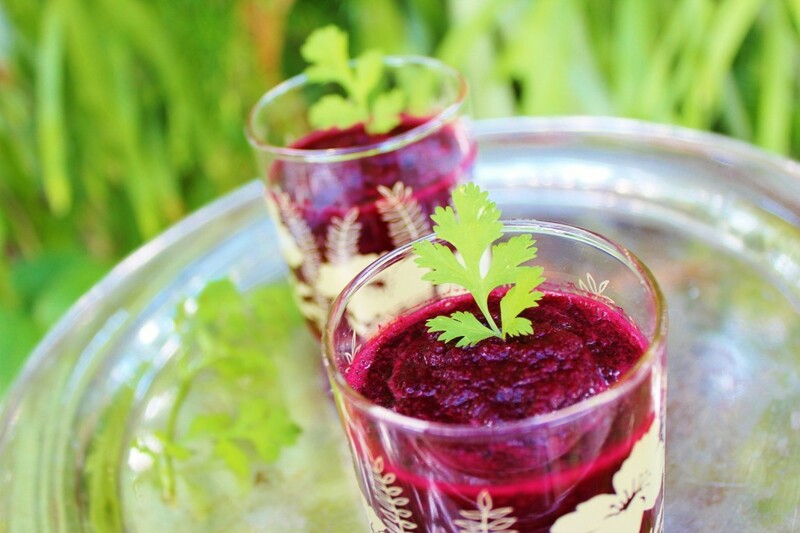 Beets are a natural remedy to help lower blood pressure, improve cardiovascular health and increase stamina. 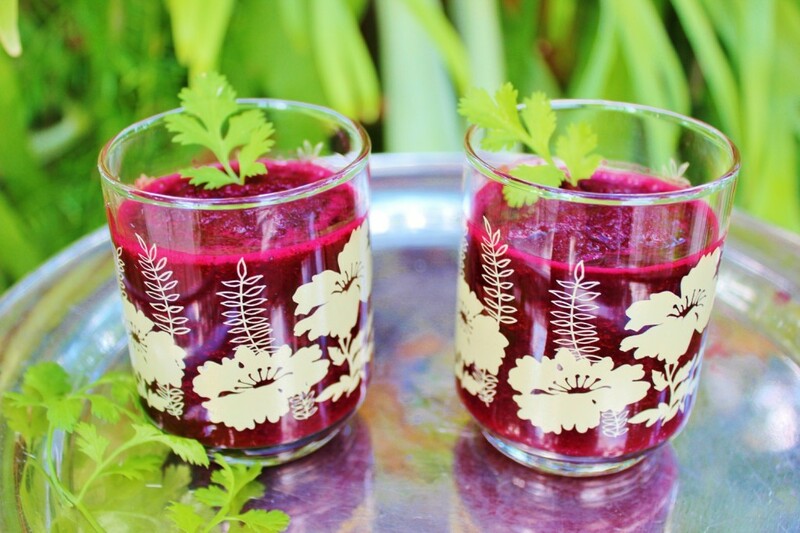 Beets purify and detoxify the blood, nourish the liver, and improve vision. Beet juice provides a unique source of phytonutrients known as betalains, shown to provide antioxidant, anti-inflammatory, and detoxification support. According to Ayurveda, raw beets are heating to the body though when blended with cooling herbs such as cilantro and parsley, it helps to temper the heat. Cooked beets are cooling and therefore more pacifying for Pitta-types. 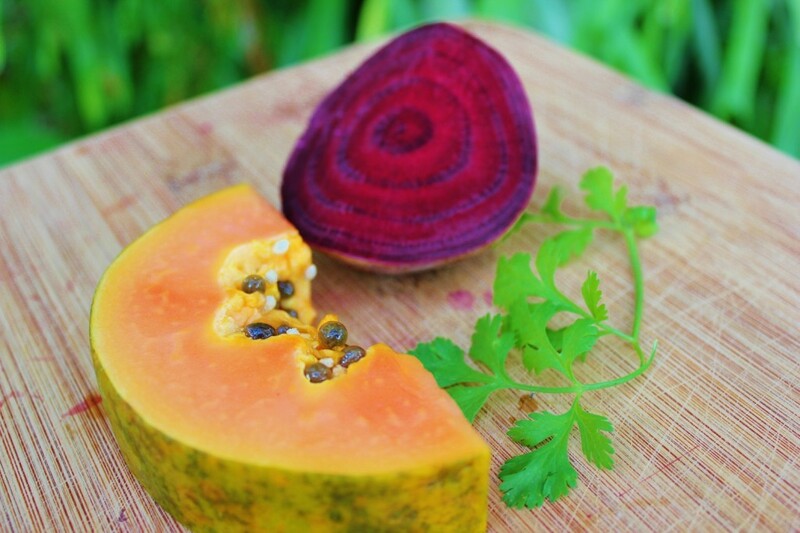 Since beets are naturally sweet and kapha provoking Kapha types should consume them only in moderation. Optional – Add in parsley, kale, and other fresh greens and herbs to your liking.